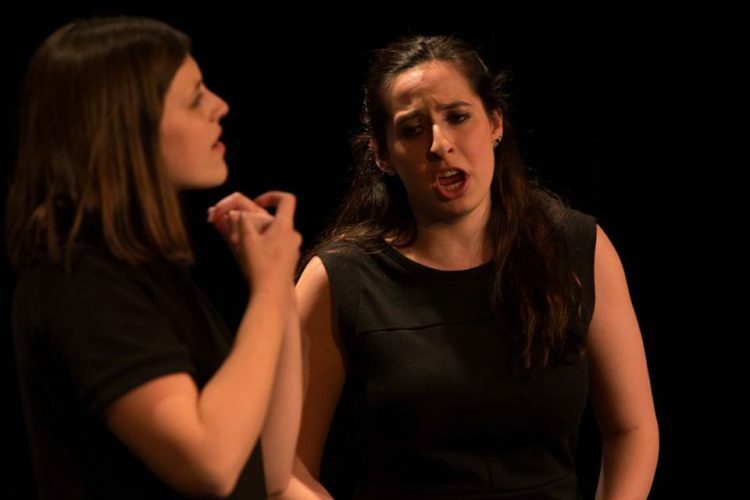 Sign and Sing is an innovative company integrating American Sign Language into classical music performances. Founder Katherine Dubbs joins us to discuss why she started this company, how her performances work, and some of the resources available to help opera companies make their performances accessible to all… among many other things. Also, we continue with our “Noah’s Culture Bits” [is this really what we should to call it?] where Noah introduces us to The Hermaphrodite, an opera/ballet based on the myth of Aphrodite by Olav Anton Thommessen. Happy 1oth Birthday Guerilla Opera!